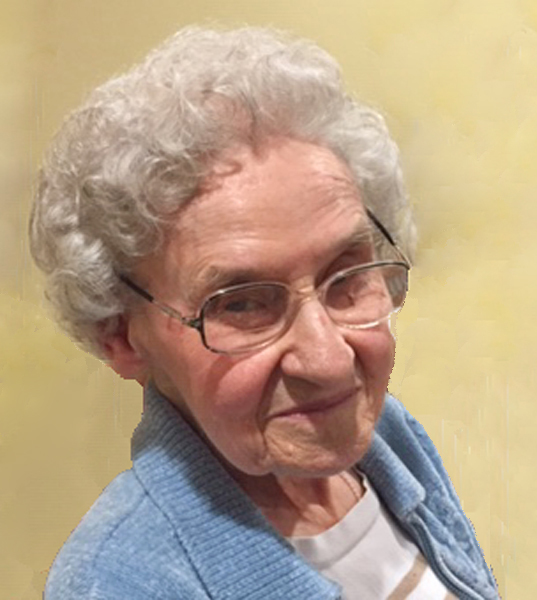 Sophie V. (Rajca) Krowchenko, 92, of Indian Orchard, died Sunday, March 17, 2019 at the Wingate at West Springfield. Born in Springfield on Aug. 4, 1926, she was the daughter of the late Francis & Helen (Haluch) Rajca. Sophie worked for 44 years at the New England Telephone Company. A devout Catholic, she was a member of the Immaculate Conception Church where she served as a Eucharistic Minister, was a member of the Rosary Sodality and volunteered at the church’s school library and the picnic committee. The wife of the late Arthur J. Krowchenko, Sophie is survived by her children, son, Henry Krowchenko and his wife Leslie of Wallingford, PA, daughter, Frances Lussier of Westfield, and son, Richard Krowchenko of Indian Orchard, as well as her three grandchildren, Kelly Lussier, Jennifer Lussier and Samuel Krowchenko and her two great-grandsons, Noah Lussier and Beckham Osman. Sophie’s family would like to extend their thanks to the staff of the Wingage @ West Springfield and Beacon Hospice for their compassionate care of Sophie. 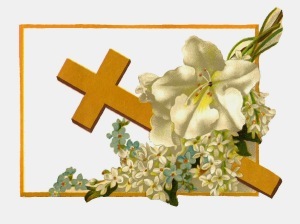 The Funeral for Sophie will be on Thursday, March 21, with Calling Hours from 9am –10:30 am at Nowak Funeral & Cremation Services, 15 Ludlow Ave., Springfield followed by a Funeral Mass in Immaculate Conception Church, Indian Orchard at 11am, and burial in St. Alouysius Cemetery, Indian Orchard. Contributions in Sophie’s memory may be made to the Alzheimer’s Association, 309 Waverly Oaks Rd., Waltham, MA, 02452.